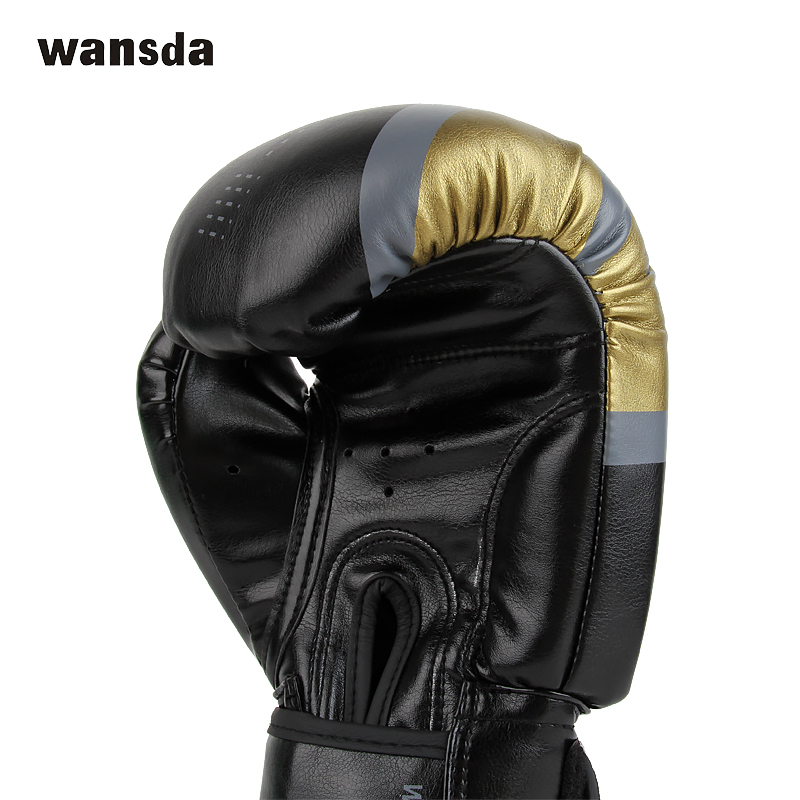 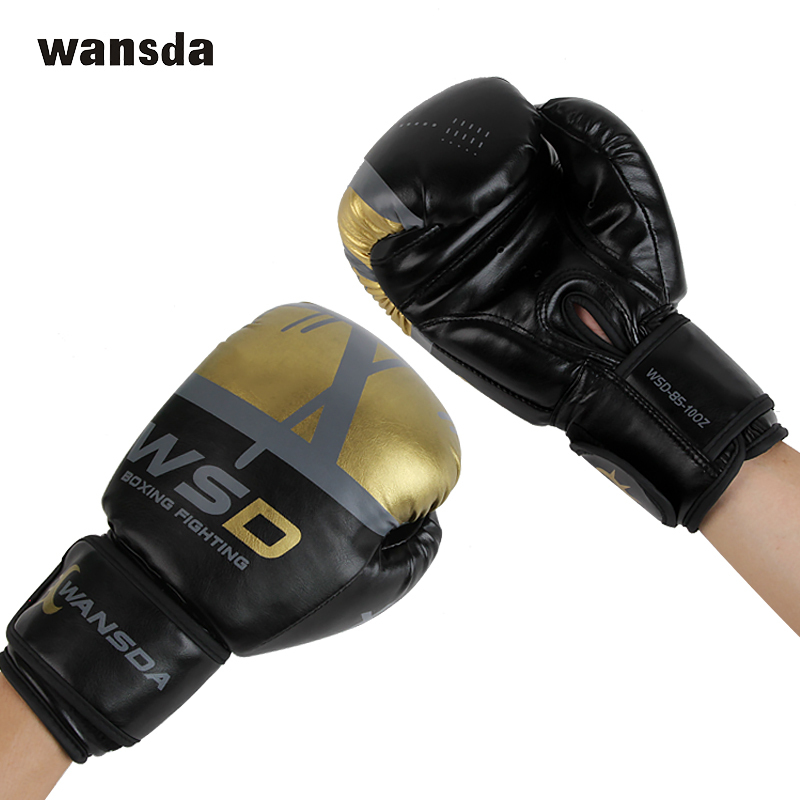 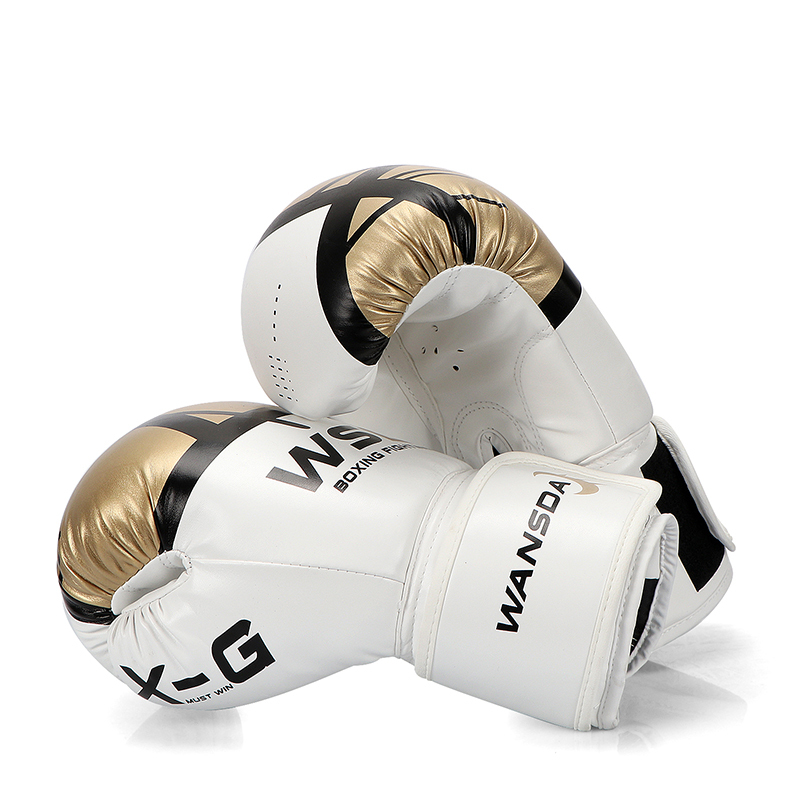 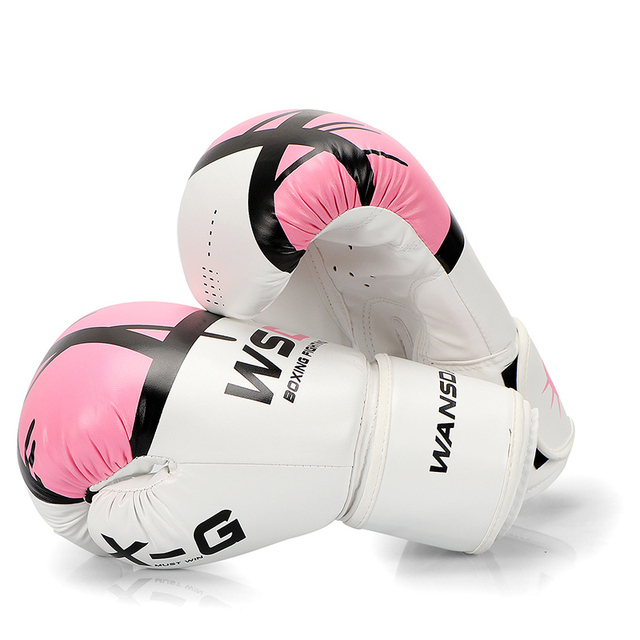 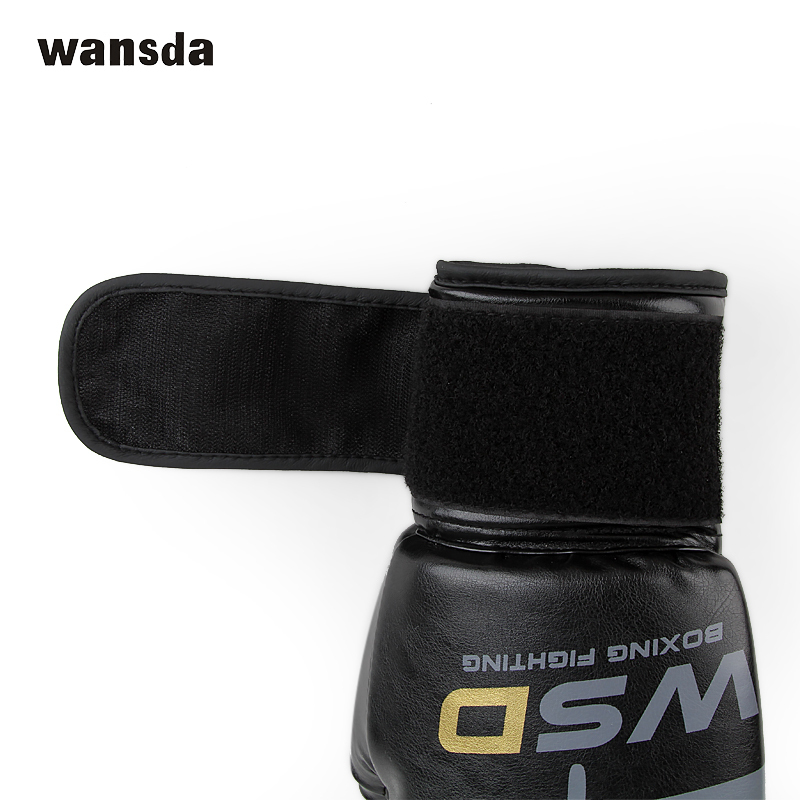 Stay protected while hitting the heavy bag with the MMA Leather Boxing Gloves. 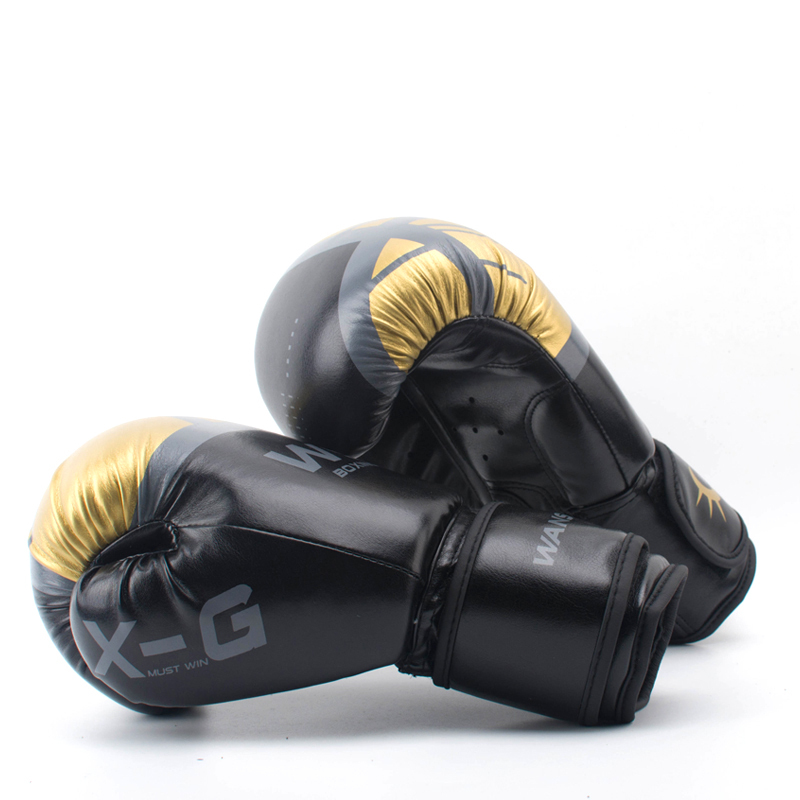 The gloves provide optimal padding to help keep your hands shielded and safe. Made of easy-to-clean synthetic leather for strength and durability, the gloves feature pre-curved, molded hand compartments for a natural, comfortable fit and full wraparound hook-and-loop closures for secure wear.